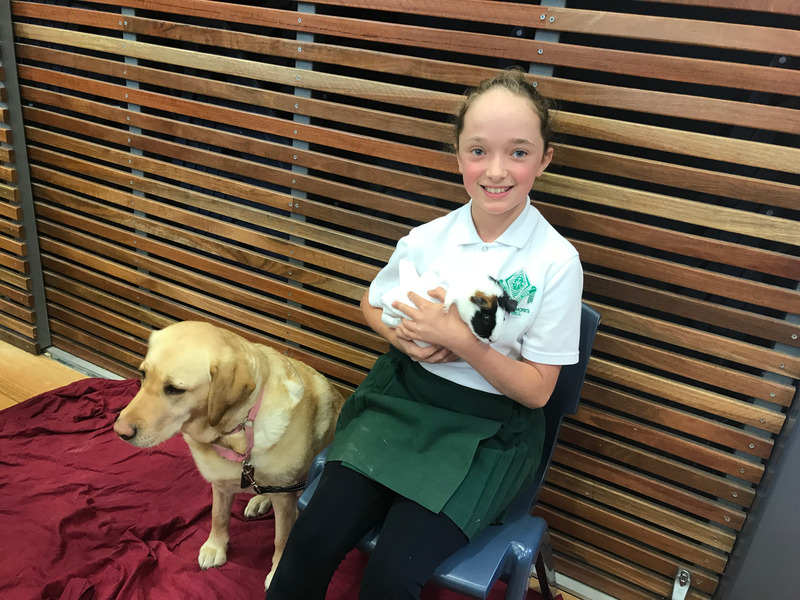 mission—in Australia and around the world. Australian Catholic Mission operates in over 160 countries worldwide to support initiatives in 1,100 dioceses, including remote Australia. 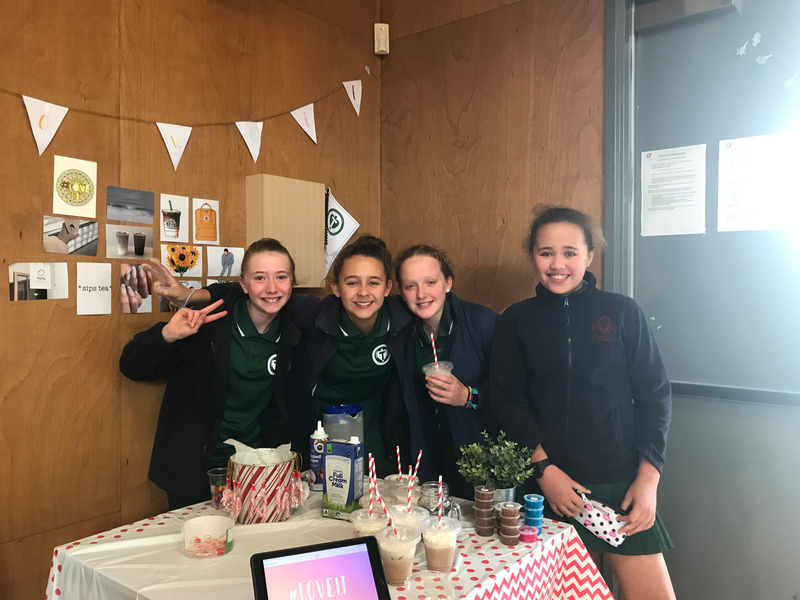 The work our Yr 5/6 students do in preparing for the Mission Fete allows them to focus on the work of Australian Catholic Mission and of course to raise funds to support their missions. As a Catholic school we are committed to living out the message of Jesus. 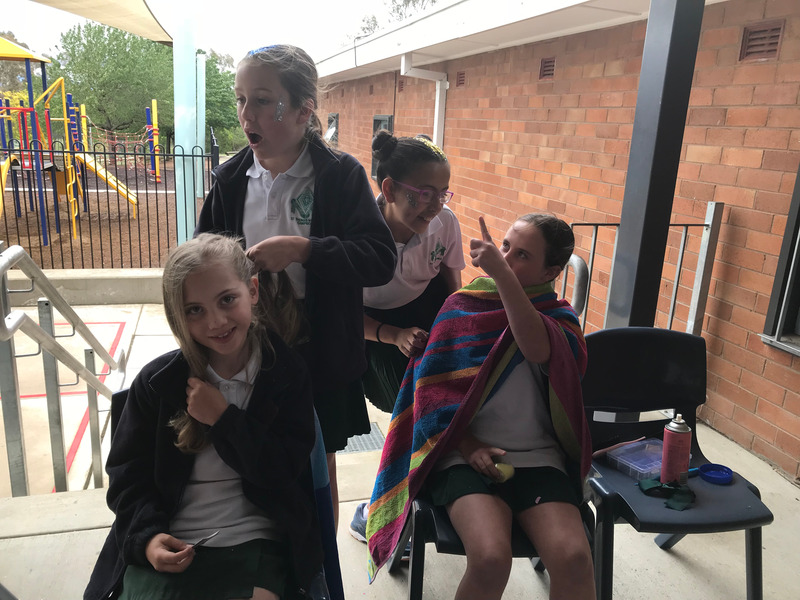 By contributing to Catholic Mission our students are acting with mercy. This afternoon our school will raise considerable funds for mission and I’d like to thank you for your generosity. ‘You are Mission’ is a message for all of us. As Pope Francis wrote in his World Mission Day message this year, “Every man and woman is a mission; that is the reason for our life on this earth”. This Friday morning, we welcome our Kinder class for 2019. At present we have 26 students enrolled for Kinder next year; I look forward to meeting our new families. Miss Cassie Halls will be the Kinder teacher for next year. Many of our Mini-Vinnies will attend a Social Justice Day next Thursday at our school. Mrs Sonja Mingay has been busy preparing for the day with some guest speakers sure to get the team thinking! 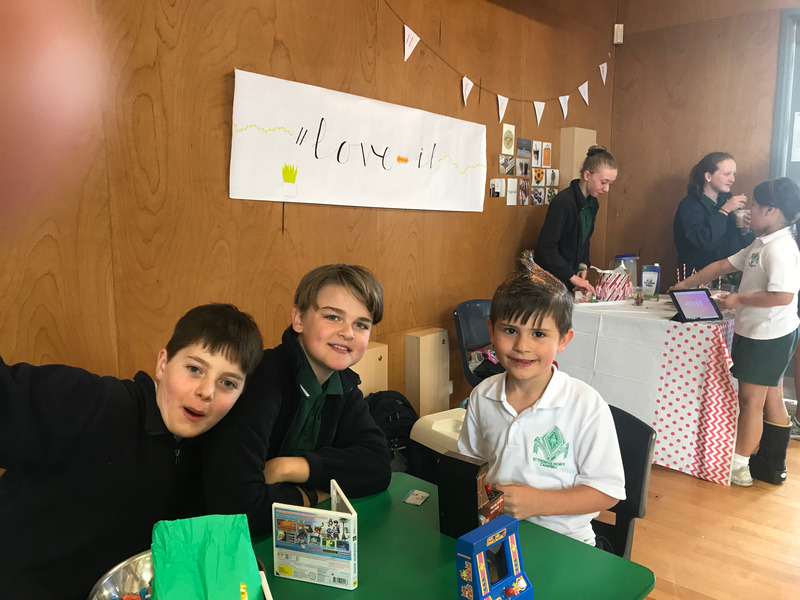 Today, Year 5/6 students will be coordinating a Mission Fete for staff and students at St Thomas More’s school. Year 5/6 students have not only been planning within their Mission teams, but also raising awareness of what Mission Fete is all about besides the food, drink and activities! 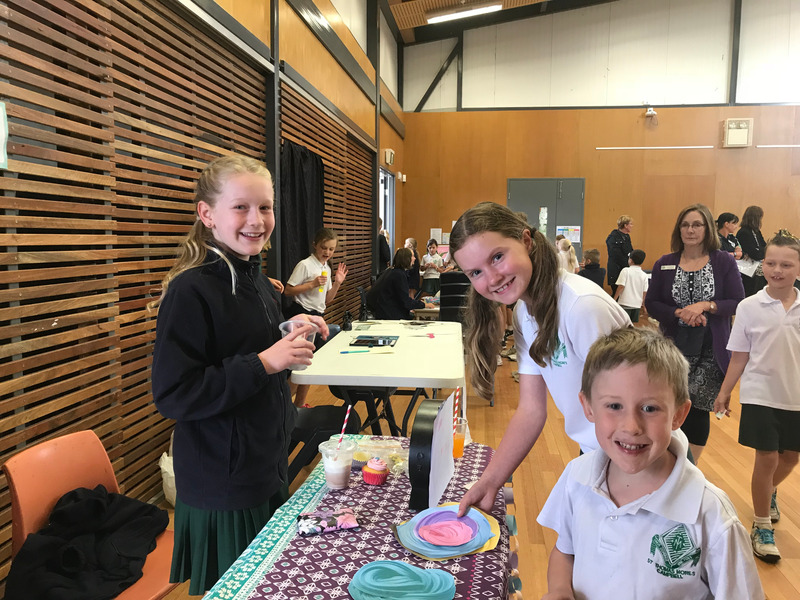 This year, money all over Australia raised by students at their school’s Mission Fete is being directed towards remote schools in Myanmar. In Myanmar, not all children have the right to an education. One third of the population lives in poverty. Children are educated to Year 1 and then leave school to work. 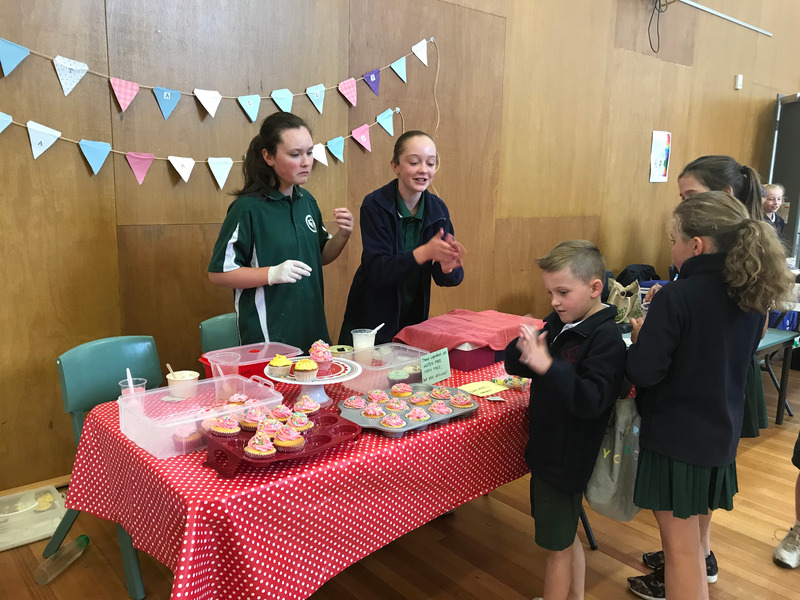 Money collected will go towards building schools and providing funds to support teachers in Myanmar. 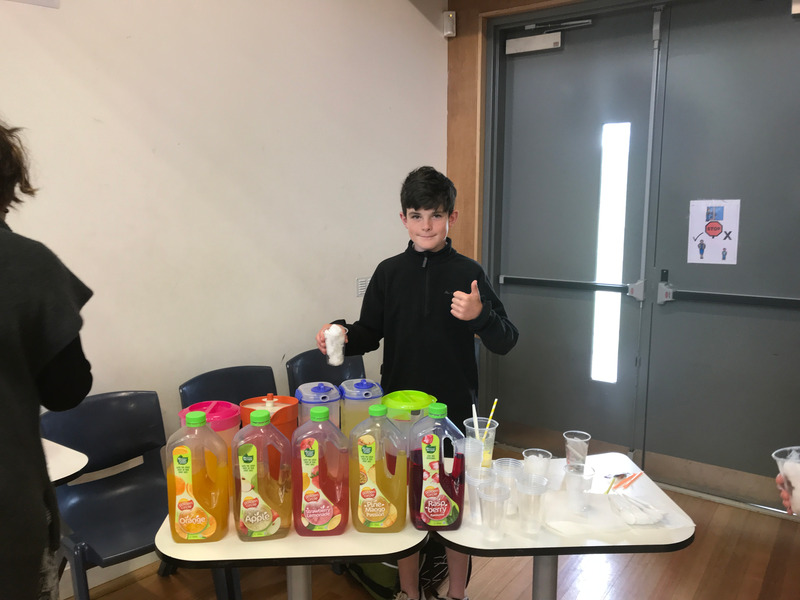 I would like to thank you for supporting our Year 5/6 students through the purchase of items for stalls to be run or through the donations sent to school. Your support is very much appreciated. 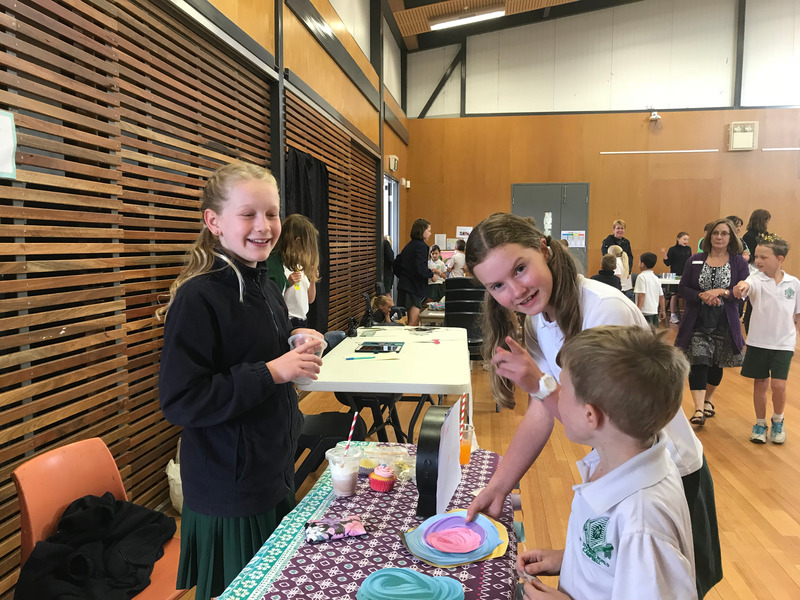 I would also like to thank our Year 5/6 students for the leadership, collaboration and enthusiasm shown in using their gifts to serve our school community and bring awareness to those less fortunate. They are truly being ‘Heroes of Faith’. This weekend we begin our Advent prayer focus. Advent is the four weeks leading up to Christmas. 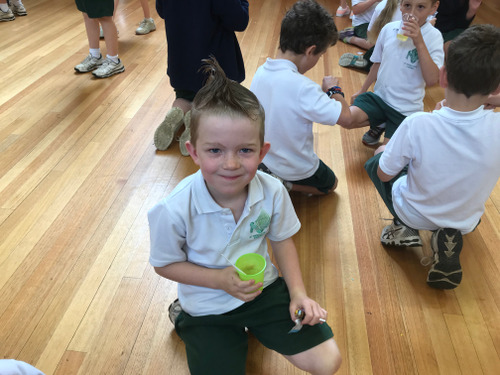 We will focus on an advent theme each week for the remaining three weeks of our school term. 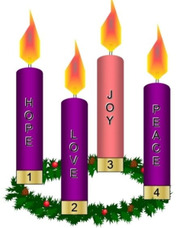 Next week we will be focusing on the meaning of Advent and the theme of hope, our first purple candle. During Advent we are waiting in HOPE for the coming of Jesus this Christmas. For the second week of Advent (week 9) we will focus on the candle of PEACE. We reflect on how being peaceful may prepare us for the coming of Jesus. During the third week of Advent (week 10) we give thanks for God’s gift of JOY. Joy is represented by the pink candle. We reflect on the joy of Jesus’ birth and show gratitude for the many things we have in our llife. 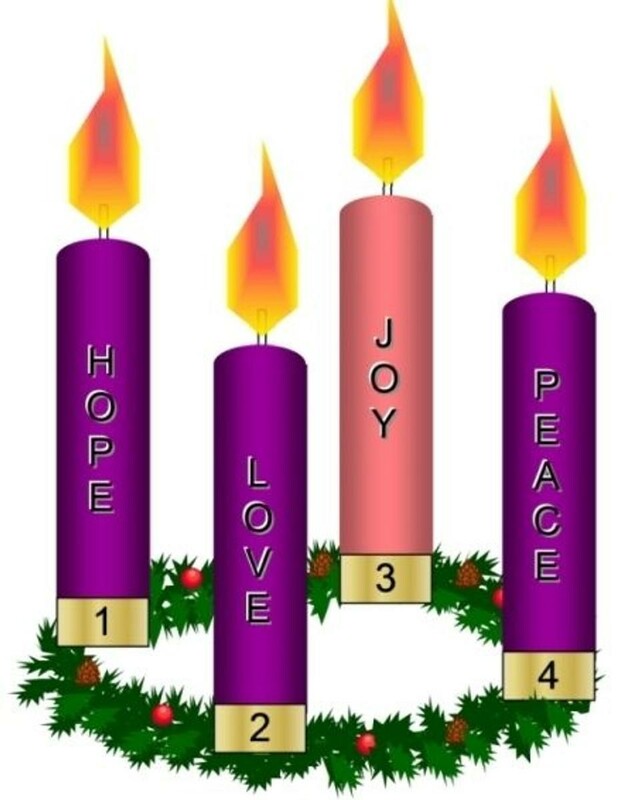 The final week of Advent is the candle of LOVE. Love is celebrating the gift of family and the presence of Jesus at Christmas. Wishing you all a very happy week ahead. For families posting out, I will be working with your children in the upcoming weeks preparing a farewell booklet and stepping through some positive thinking about moving to a new school. If your child already has a School Posting Passport, could you please send it in to be stamped. Otherwise, I can arrange for a new passport to be issued. The DCO contact number is 1800 624 608. Info Australian Military Wives Choir Canberra and DCO Canberra are hosting this event. Bring your voices, children and Christmas Cheer. Song books and supper provided. Bring your voices, families and Christmas cheer! Info Annual Christmas Party for all Defence/APS Members and Families living in Canberra. Lots of giveaways, displays, stalls, items for purchase and much more. Tickets $10 per person over 2 years old. Notes will be distributed to all the children this week with a suggested food item for donation to the St Vincent de Paul Christmas Hampers. The hampers are distributed by the St Vincent de Paul Conference of our Parish to families in our local area who are in need. Often these families are living in hardship due to disability, sickness or old age or because of circumstances such as single parenting, low income or loss of work. Donations are requested by Wednesday 12 December (Week 9) and can be placed in the box provided in the children's classroom. Please ensure food items are not due to expire for at least six months. If you are able to donate any additional items, they will be very gratefully received. Many thanks for your generosity. mmitment in attending Mini Vinnies Meetings throughout the year were rewarded with an excursion in Term 4 run by St Vincent de Paul called the Mini Vinnies Social Justice Day. Unfortunately this was not able to go ahead this year. 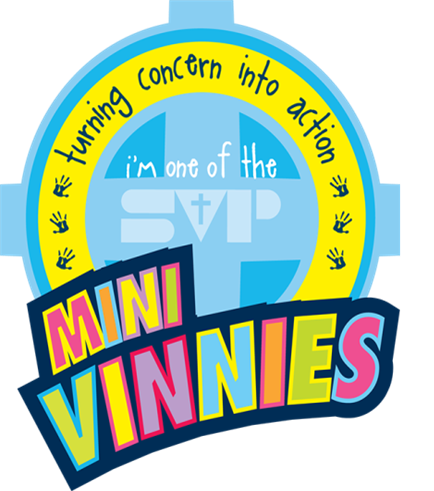 Instead, there will be a Mini Vinnies Social Justice Workshop held at school on Thursday 6 December, 9am-1pm. 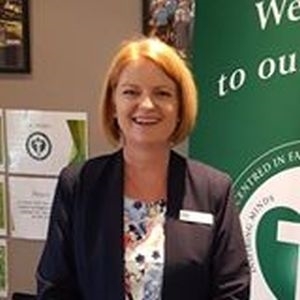 The focus for the workshop will be the social justice issue of Homelessness (to align with the Social Justice Statement 2018, titled: ‘A Place to Call Home: Making a home for everyone in our land’, released by the Australian Catholic Social Justice Council on 30 September this year http://www.socialjustice.catholic.org.au/files/SJSandresources/2018/050918/Social%20Justice%20Statement%202018%20WEB.pdf ). 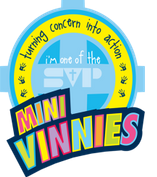 The Mini Vinnies who have qualified will be given an invitation to attend this week. 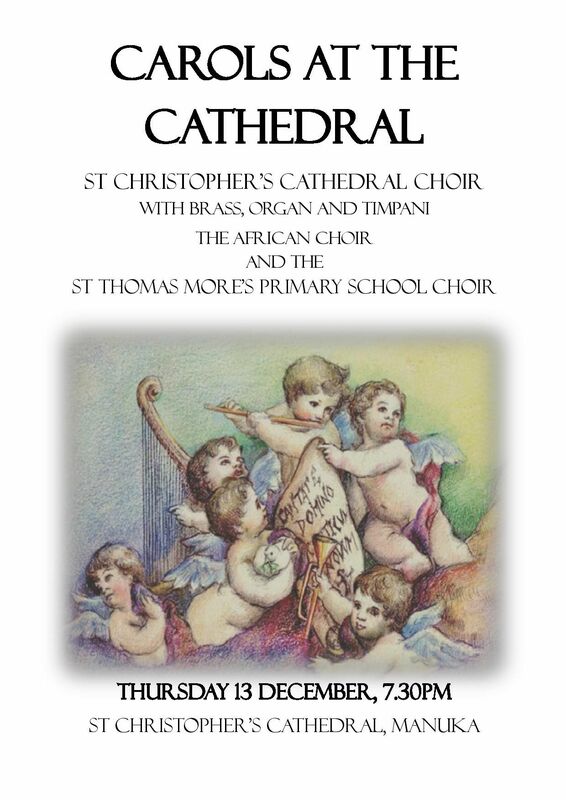 The St Thomas More's Choir will be singing at 'Carols at the Cathedral' on Thursday 13 December at 7.30pm. Please invite your family and friends to attend. Entry is free, but there will be a collection taken up to help pay the costs of the professional brass musicians. Also, there is a short rehearsal for all choir members on Sunday 9 December from 1.30pm to 2.15pm at St Christopher's Cathedral. If you haven't already done so, can you please email me: jakikane@hotmail.com to let me know whether your child can attend?